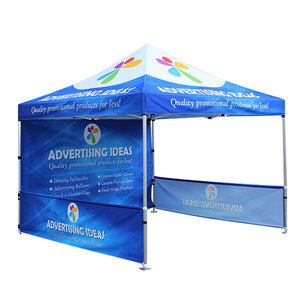 This versatile shelter is the perfect solution for any corporate event, business or personal event. The materials are the of the upmost quality, tested to the highted standard. 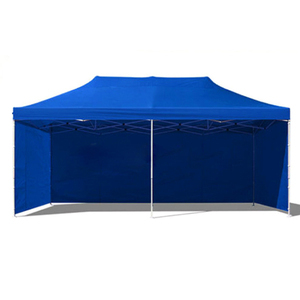 It's easy to see why the ST1 is the best selling professional shelter throughout Europe. Q5. How to proceed an order for goods9 A: Firstly let us know your requirements or application. Secondly We quote according to your requirements or our suggestions. Please inform us formally before our production and confirm the design firstly based on our sample. 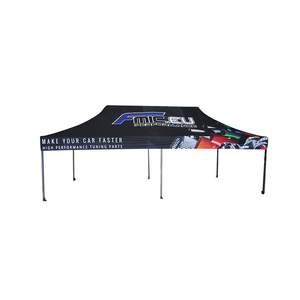 Alibaba.com offers 9,275 pop up gazebo products. About 56% of these are trade show tent, 26% are gazebos, and 8% are tents. 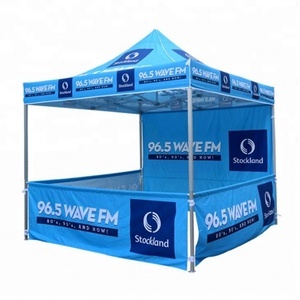 A wide variety of pop up gazebo options are available to you, such as oxford, pvc, and pe. You can also choose from aluminum, stainless steel, and steel. As well as from pvc coated, pu coated, and not coated. And whether pop up gazebo is free samples, or paid samples. 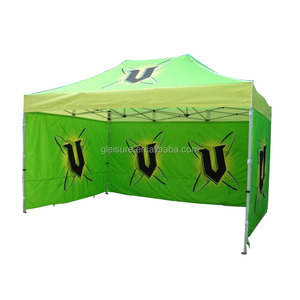 There are 9,199 pop up gazebo suppliers, mainly located in Asia. 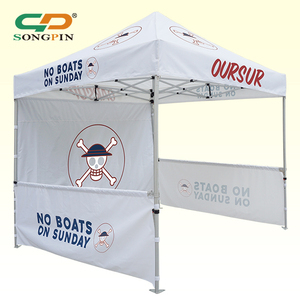 The top supplying countries are China (Mainland), Hong Kong, and United Kingdom, which supply 99%, 1%, and 1% of pop up gazebo respectively. 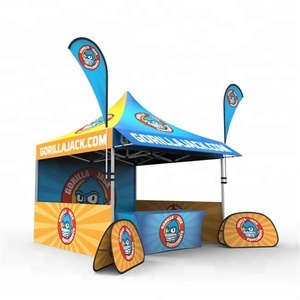 Pop up gazebo products are most popular in North America, Western Europe, and Oceania. You can ensure product safety by selecting from certified suppliers, including 1,164 with ISO9001, 966 with Other, and 360 with FSC certification.